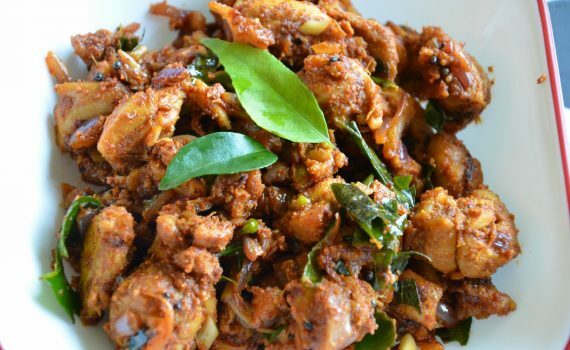 This is a dry chicken dish which requires LOTS of CURRY LEAVES!! You can even make it with drumettes / chicken wings. Boil the chicken in the above ingredients adding a little water. Let the water evaporate. Keep the pieces aside. Heat the oil ,add mustard seeds. 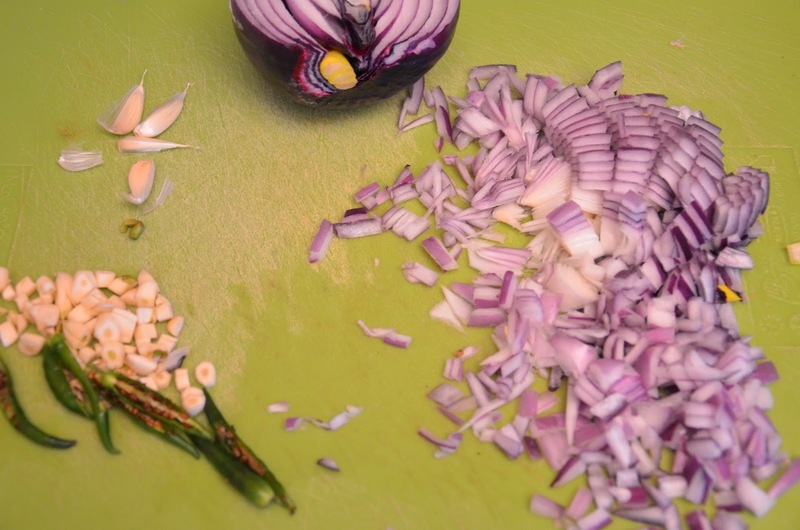 When it pops and half the curry leaves, then add the onion,garlic and chillies and fry till translucent. Add all the powders and salt. Mix well. 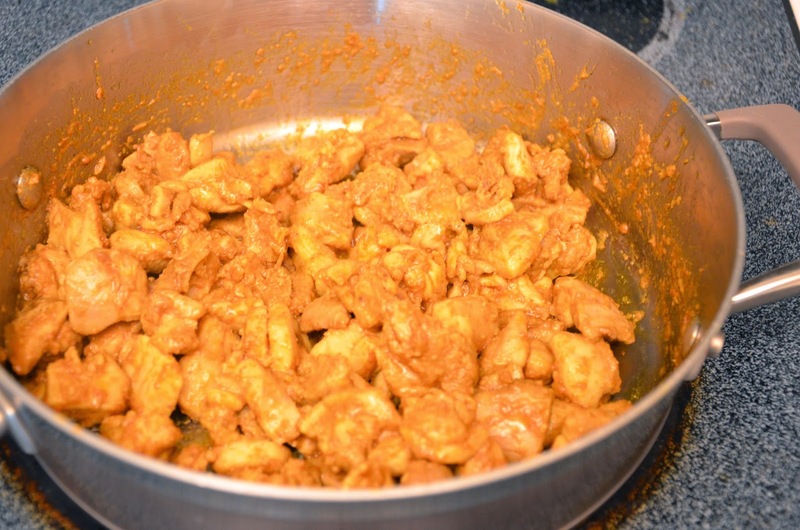 Add the chicken and mix till the masala coats all the pieces. Switch off. Add the rest of the curry leaves on top (lots), mix. Add lemon juice/tamarind water. Mix, cover and keep. 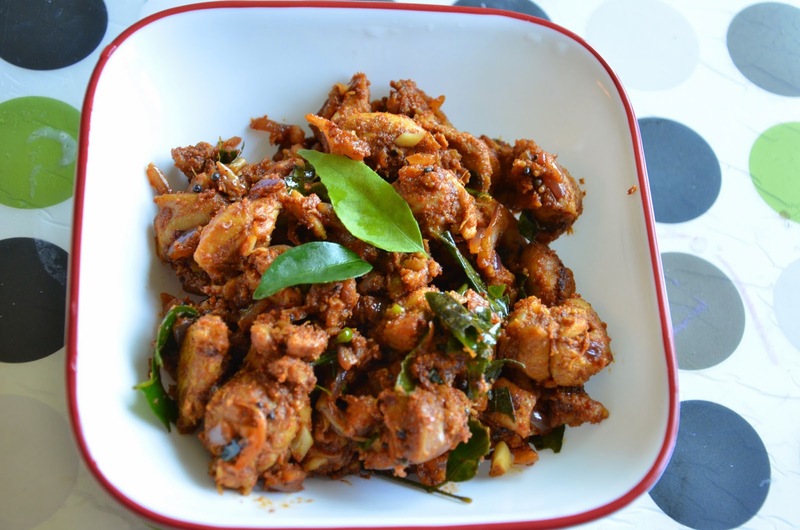 Serve the Spicy Curry Leaf Chicken hot as an appetizer or with plain rice and dal.